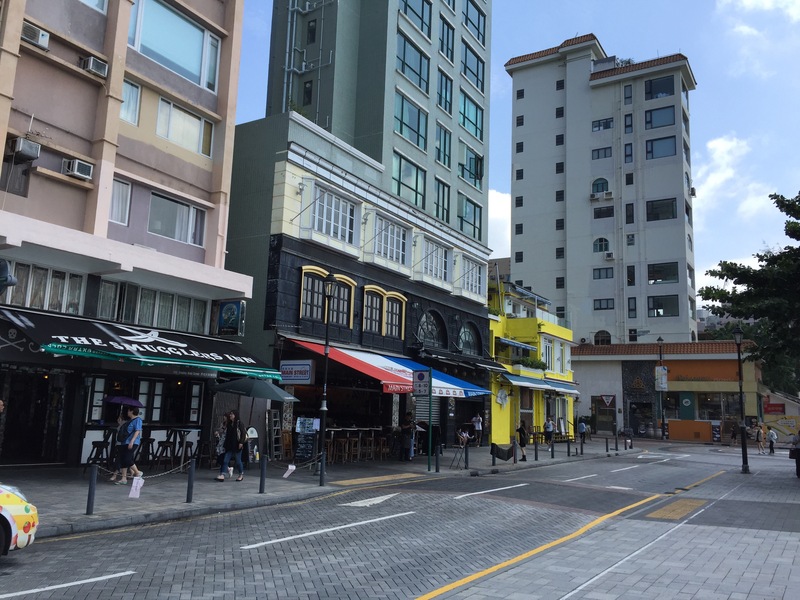 So I already told you about some cool sites in Hong Kong, but some other popular destinations when visiting are Aberdeen and Stanley Market. 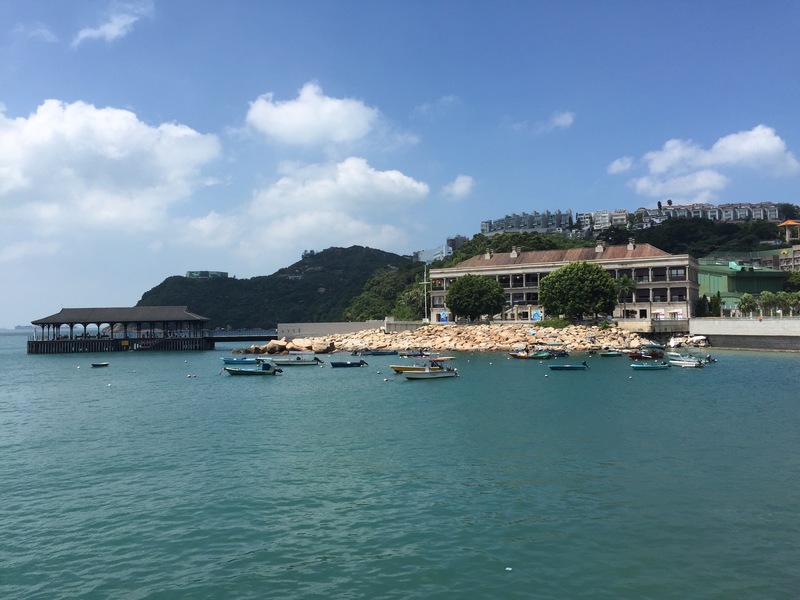 Aberdeen is located on Hong Kong Island and is a well known for it’s floating village and floating seafood restaurant that are located in Aberdeen Harbor. You can visit this area on a tour, or you can easily reach it on the Big Bus Tours (Aberdeen is on one of the routes), and by public transportation. 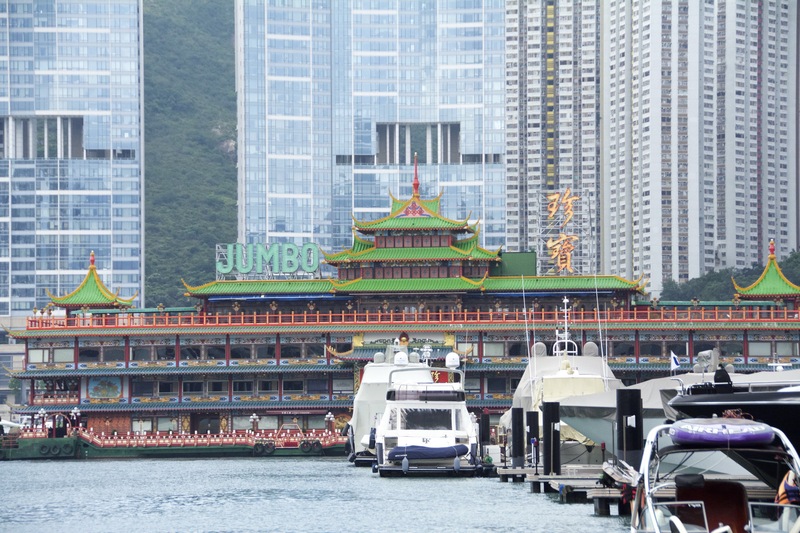 Jumbo Floating Restaurant is the most popular restaurant out there. 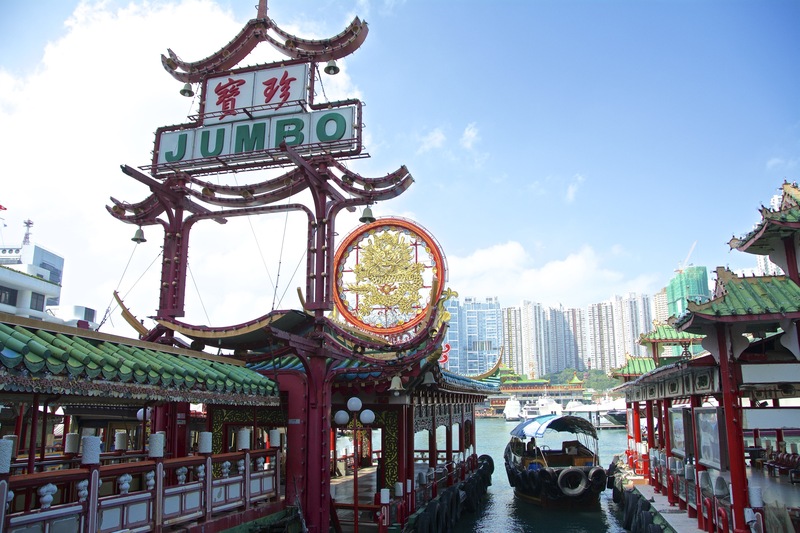 The floating restaurant is known to be very expensive and our guide actually suggested visiting with a tour as the meal at the restaurant is already included in the tour price or going at lunch time to enjoy some Dim Sum. While you are there you can also take a small Sampan ride around Aberdeen Harbor. The boat ride is 60 HKD and lasts about 30 minutes. They do a loop around the harbor and point out some of the fishing boats and house boats and it is a good opportunity to get some nice photos. 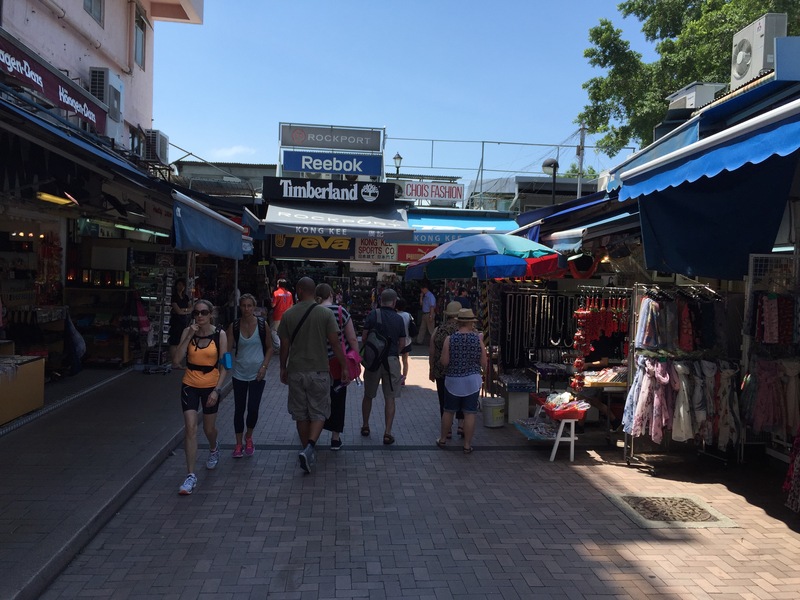 Next up was Stanley Market located close to Repulse Bay. 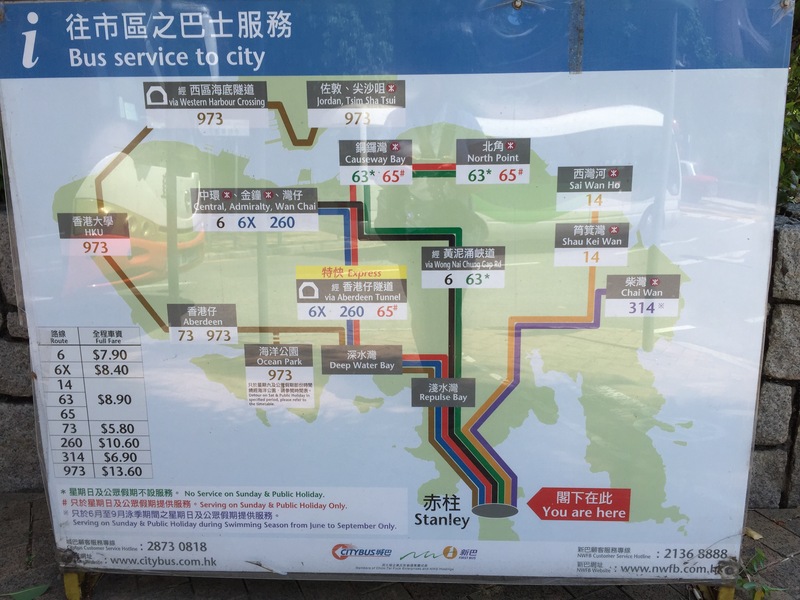 It is easily reached by public bus. Stanley was named after Lord Stanley, the British Secretary of State for the Colonies at the time of Hong Kong’s cession to Britain in 1841. It is one of the oldest villages on Hong Kong Island. It is known in Chinese as “Chek Chu,” the village appeared in Chinese official records as early as in the Ming Dynasty (1573-1620). Since the early 1970s, Stanley has gradually developed into a popular tourist destination. 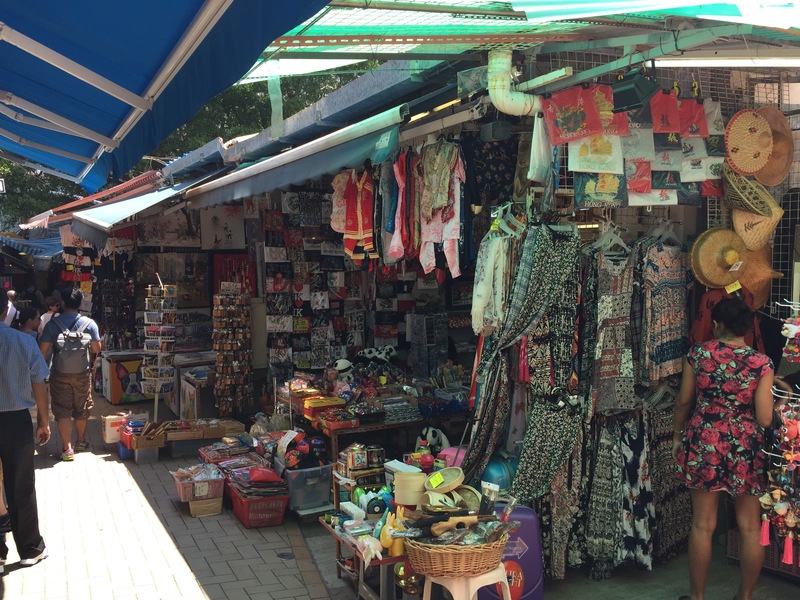 There are many shops at Stanley Market offering clothes, scarves, souvenirs, etc. After you’ve had your fill of shopping, you can grab a beer or stop for some food over by Stanley Main Street which is full of pubs and restaurants. Its located right by the waterfront and a nice area to sit by and enjoy the view. These are popular spots and will be good options to include in your Hong Kong Itinerary. We enjoyed our visit to both places. Next Post First Concert in S. Korea!